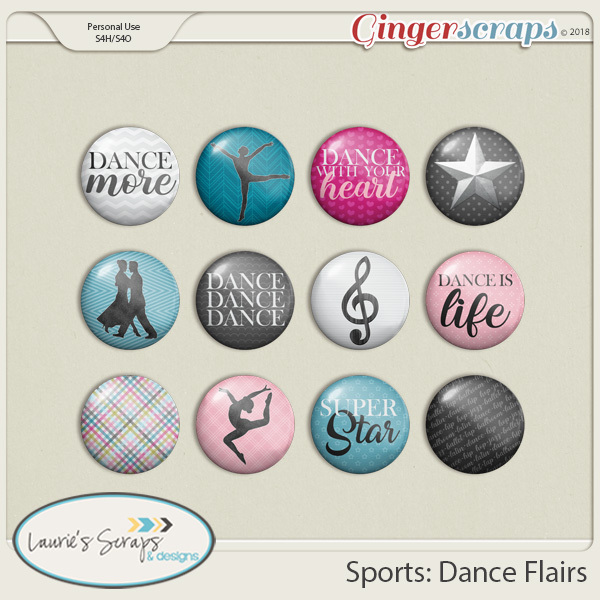 Step, kick, kick, leap, kick, touch...Again! 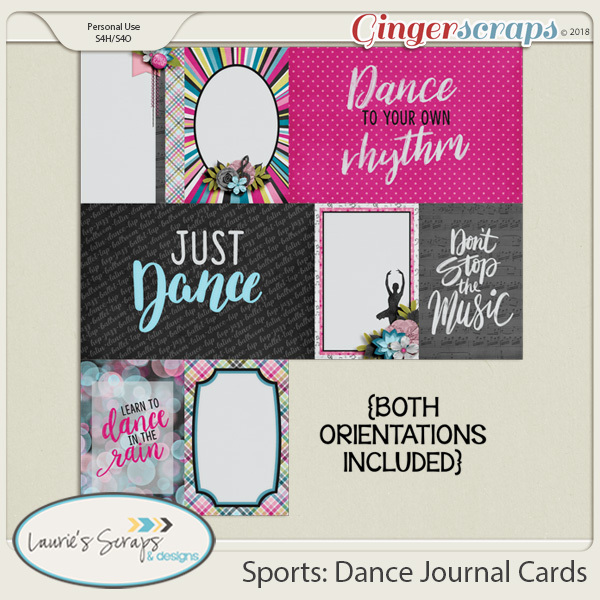 If you know what I’m talking about you’re going to jete for joy when you grab Laurie’s Scraps newest collection! 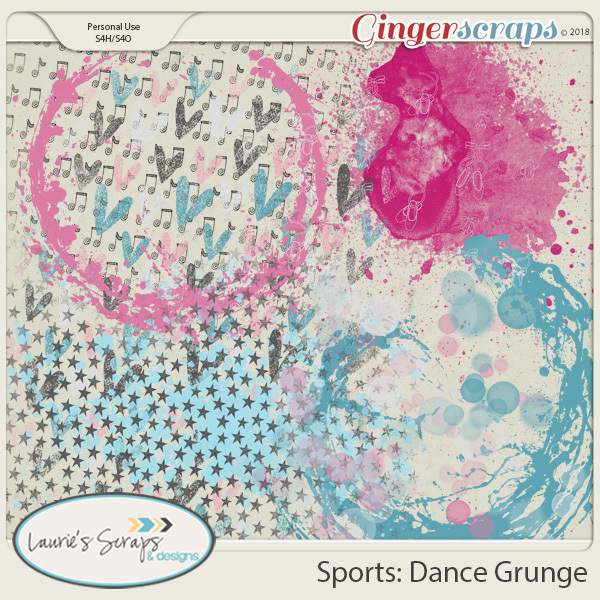 SPORTS: DANCE is full of leaps, twists, turns, and lunges. 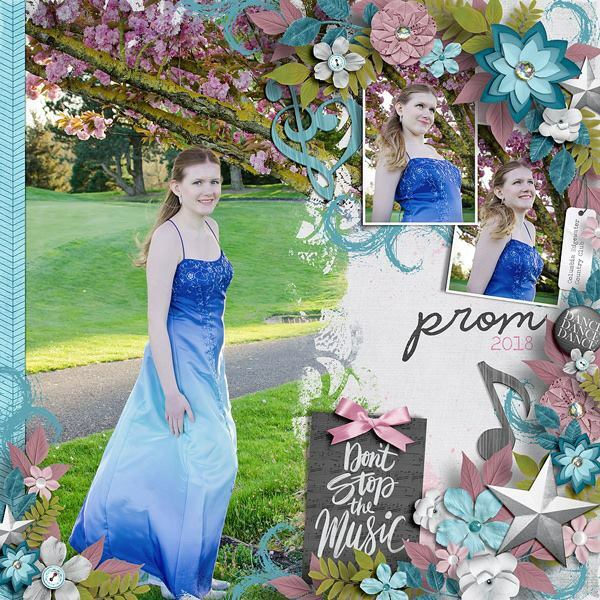 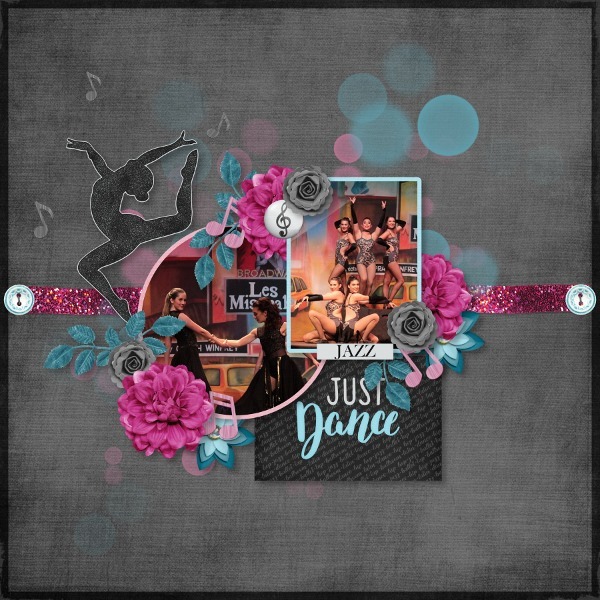 The bright blue, pink and green palette is perfect for ballroom to hip-hop and everything in between. 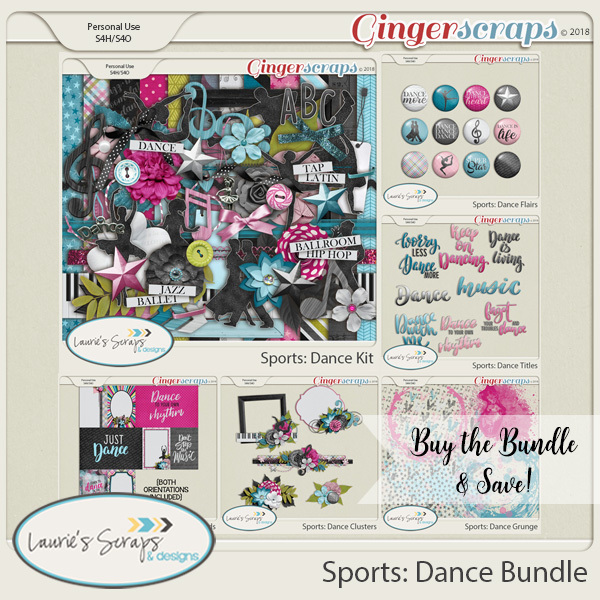 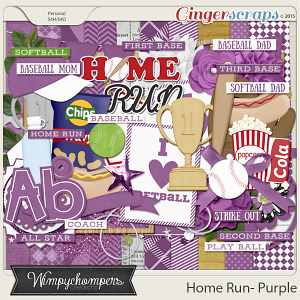 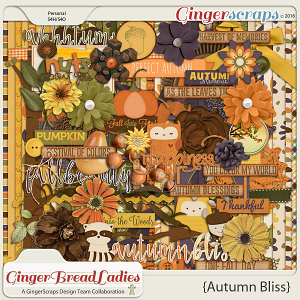 You’re going to twirl with glee as you discover the charms, flairs, cards and stars in this kit. 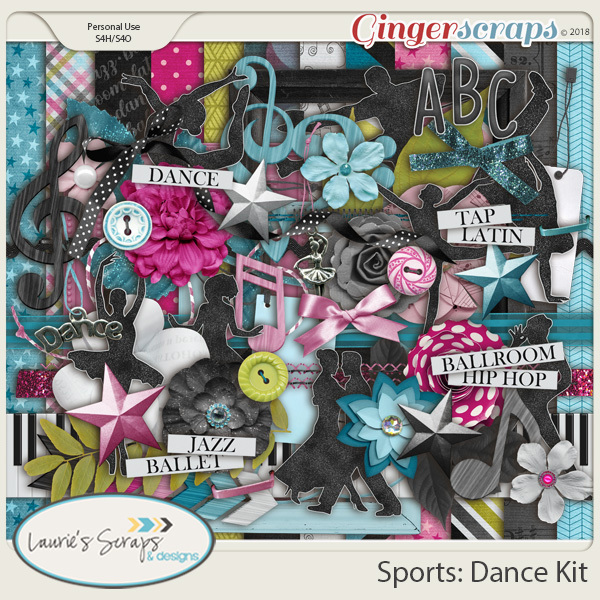 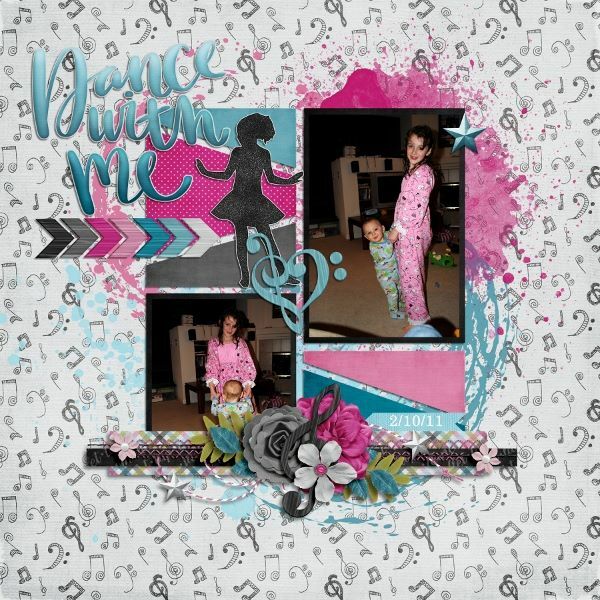 What will really tap your fancy are the musical notes, dancing silhouettes and jazzy word art! 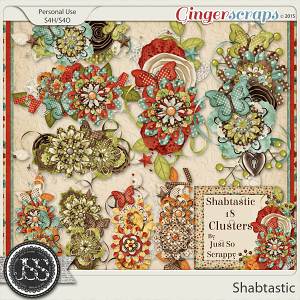 The alpha included gives the collection a grande finale. 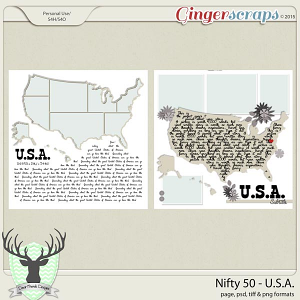 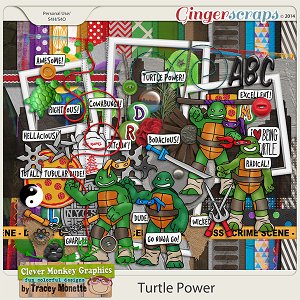 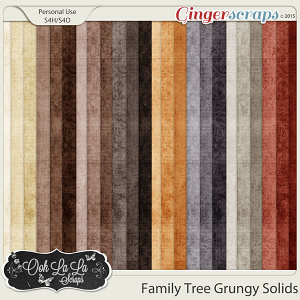 Turtle Power by Clever Monkey Graphics Family Tree Grungy Solids Nifty 50: U.S.A.